One of THE BEST locations in The Lakes! 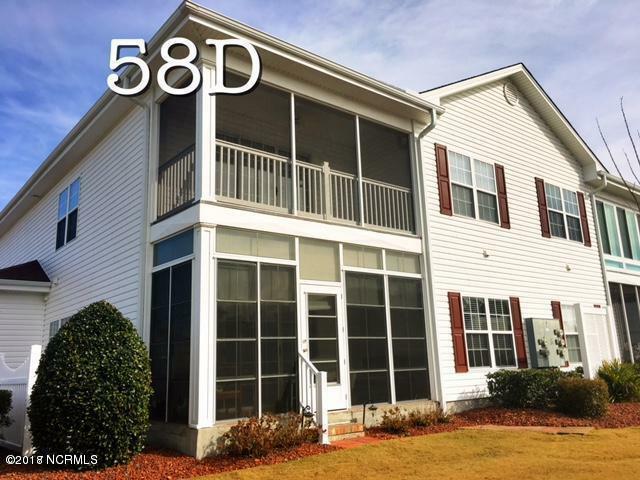 Easy,laid back, carefree living-furnished 3BR, 2BA. 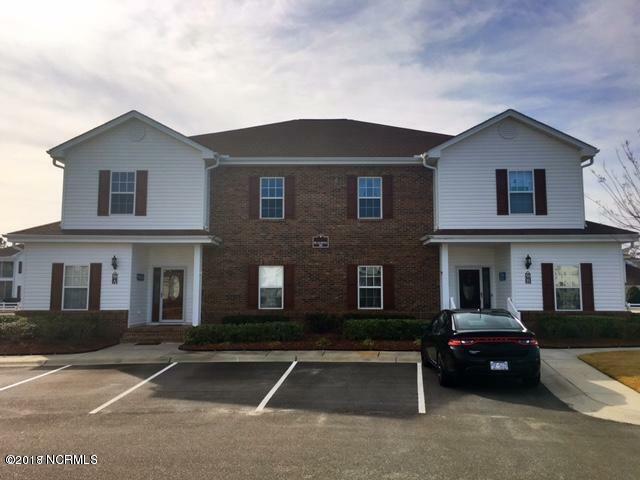 Sweeping views of the lake and fountains from this 2nd floor unit. Walk to either of the 2 Lakes pools & fitness area. 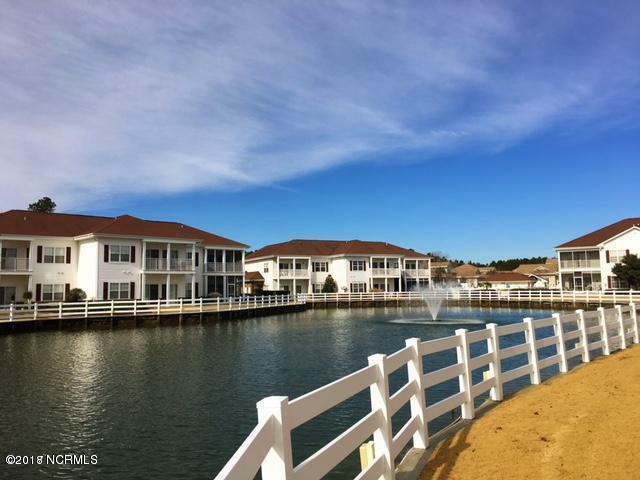 Brunswick Plantation is a gated golf community offering incredible amenities to it's residents. 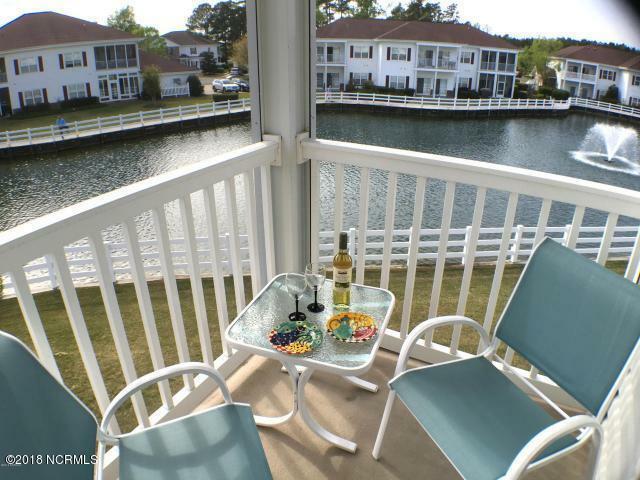 Approx 10-15 min to North Myrtle Beach, SC or beautiful Sunset Beach. Over 90 golf courses located on the Grand Strand. All new amenity center being re-built due to fire. Use of Hamptons pool and BBQ area.